Trail Mixed Memories: National Princess Week, Celebrate with Your Prince and Princesses #Queensday @Homedepotcenter #GIVEAWAY! National Princess Week, Celebrate with Your Prince and Princesses #Queensday @Homedepotcenter #GIVEAWAY! Any parent that has little boys and girls know that they LOVE to dress up! Did you know that Queen's Day (April 28th) is a traditional holiday in the Netherlands? It is a day that honors their Queen Beatrix. Every year children and adults alike are encouraged to gather and dress like prince and princesses(or orange for the royal house) and learn about the Dutch culture. 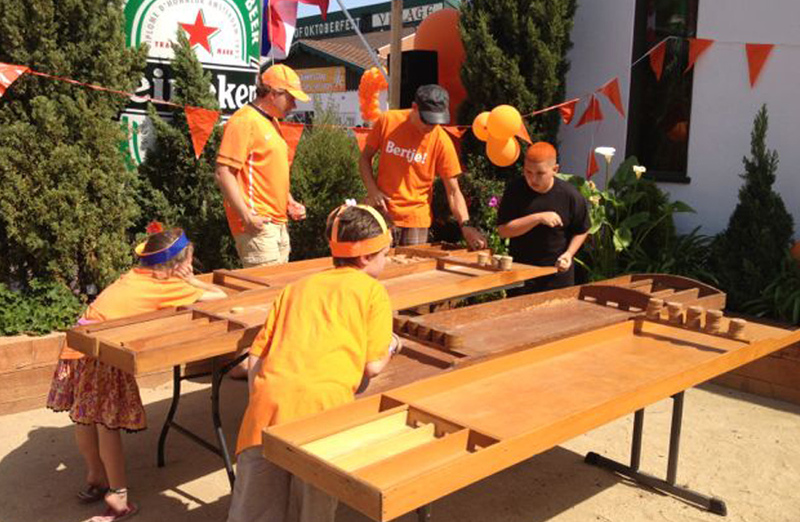 On April 28th in Los Angeles, the Dutch Community celebrates by holding a large event with live music, traditional Dutch games, bouncy house, soccer tournaments, and a flea market. 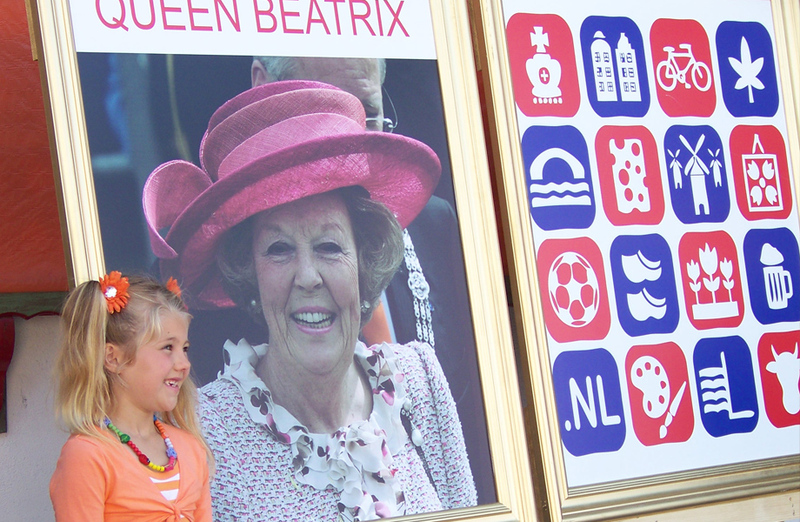 Queen Beatrix and Crown Prince Willem-Alexander will be there to take pictures with. Okay, not the real ones but look-alikes but it will still be great for photo ops and the children won't know the difference. It is encouraged to come dressed as a Prince or Princess (or a Queen) by all. If you can, it is even better to dress in Orange, as that is the Dutch national color. There is even a contest for the Miss Orange Pageant. Everyone 12 and older may enter. The reason why the Dutch community holds this event close to their hearts is because in this day and age, many children do not have cultures that they can learn from. It doesn't matter what heritage you come from, it is a fun event for all and especially to teach young children to hold onto culture because it is slowly being lost in todays age. If you would like to purchase tickets to this great event, go to dutchqueensday.eventbrite.com Tickets start at $10/person with kids 12 and under get in free. For more information click here. If you would like to win tickets to this event, enter below for a chance at a family 4 pack, a $40 value! Oh how cute! 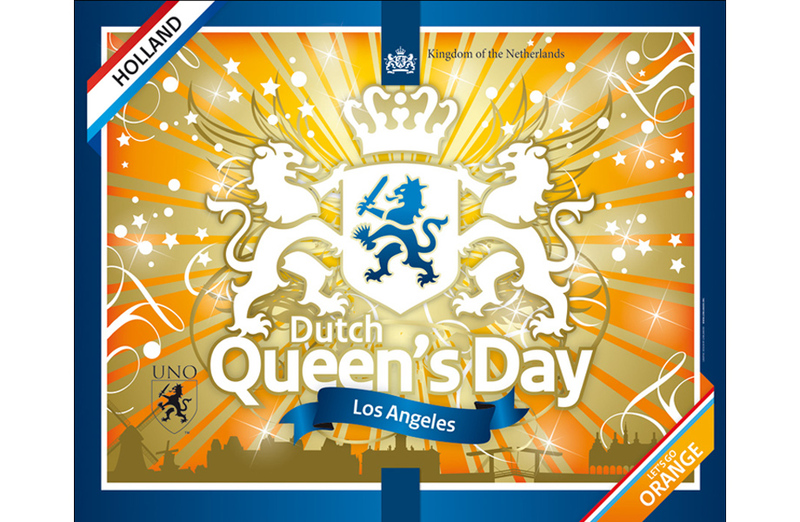 I have never heard of Queen's day, but this sounds like a lot of fun! I like Belle from Beauty and the Beast. My niece loves to dress up as any and all princesses! MY favorite look, though, is when she dresses up as Snow White. I'm always wearing my invisible crown! She LOVES to dress up as "Princess Star Wars".